Who is Ellen Grace O’Brian? 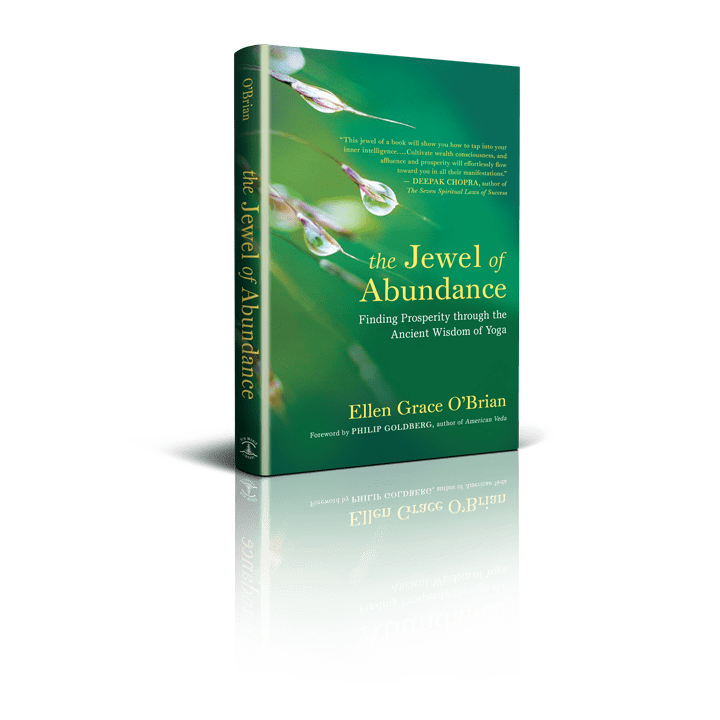 Ellen Grace O’Brian (Yogacharya O’Brian) is an acclaimed teacher, author, and minister who has served spiritual seekers from all walks of life for over thirty years. 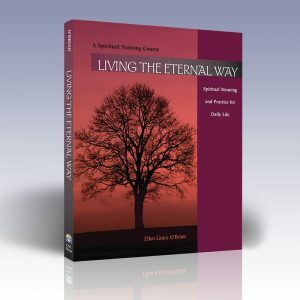 She has published several books and audio programs about meditation and spiritual living, offering a refreshing and authentic voice that makes timeless wisdom accessible to the modern mind. A teacher in the tradition of Kriya Yoga, Yogacharya O’Brian serves people from all faith backgrounds who are seeking Self- and God-realization. She is the spiritual director of The Center for Spiritual Enlightenment, a meditation center in San Jose, CA. Kriya Yoga is an intentional, universal approach to Self-realization and spiritual enlightenment: complete awakening to full knowledge of the Infinite. It is an integrated spiritual path that brings together the most effective elements of all systems of yoga. Emphasis in this tradition is placed on healthy, purposeful, conscious living, and superconscious meditation practice. Kriya Yoga practice facilitates the direct experience of our essential nature. This is accomplished when all obstacles are removed and the practitioner’s awareness is restored to wholeness. To realize the truth of our essential nature as spiritual beings and to live in harmony with that truth is the goal of Kriya Yoga. What if I have trouble downloading or accessing the course materials? The materials are designed to be easily and readily accessible on any of your devices. If you have any problem accessing course materials, we are only an email away and will be happy to assist! What if I don’t complete a lesson but I want to move on? The course is self-guided. You decide when you are complete with any lesson and are ready to move on. Mark your current lesson complete and come back to it anytime you want. How do I download the audio file playing in my browser? Depending on your browser, when clicking a download link, the audio file may begin playing directly in your browser window. If you prefer to download the file to your computer, right-click on the Download link and choose “Download File”. If the audio is already playing, in most cases you can simply right-click on the audio player, or just above it and then chose “Download File” or “Download Video”.